The new Chris Janson single takes the top spot on this week’s country radio add board. Chris Janson’s “Fix A Drink” received a substantial amount of support in conjunction with this week’s official country radio impact. 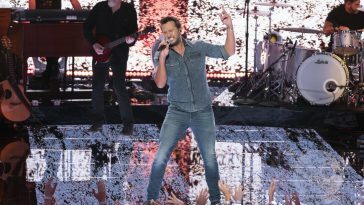 Picked up by 55 Mediabase-monitored stations, it ranks as country radio’s most added song. Lauren Alaina’s “Doin’ Fine,” the week’s second-most added track, follows with 28 pickups. Dustin Lynch’s “Small Town Boy” takes third with 19 adds, while an add count of 10 positions Jon Pardi’s “Heartache On The Dance Floor” as fourth-most added. 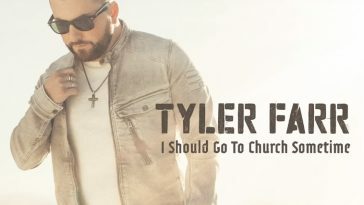 Jason Aldean’s “They Don’t Know,” Josh Turner’s “All About You,” and Tyler Farr’s “I Should Go To Church Sometime,” which each landed at another 9 stations, tie for fifth. 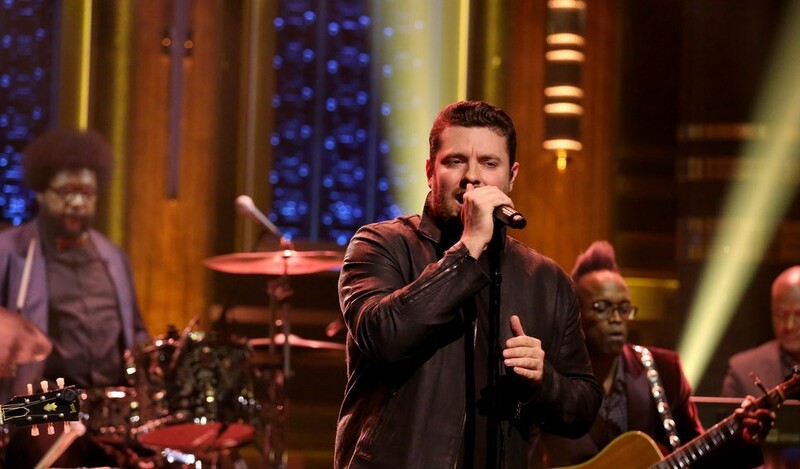 Chris Young’s “Losing Sleep” registers as eighth-most added with 8 pickups. 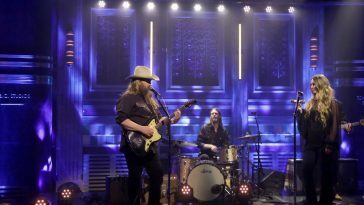 Each added by 7 stations, Brad Paisley’s “Last Time For Everything,” Chris Stapleton’s “Either Way,” Granger Smith’s “Happens Like That,” and Kip Moore’s “More Girls Like You” tie for ninth.